SEO Fitness Workbook speaks in plain English and provides practical step-by-step instructions on how to optimize your website to the top of Google, Yahoo, and Bing. It is built upon years of real experience, and the teaching methodology of Jason McDonald, used in his classes in the San Francisco Bay Area, including Stanford University's Continuing Studies program. 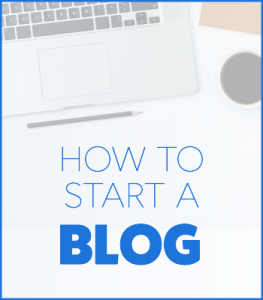 Ever heard of SEO or Search Engine Optimization? 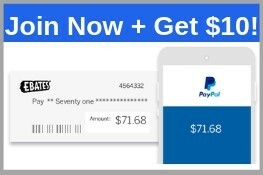 It’s a technique on how to rank your website to any search engine. 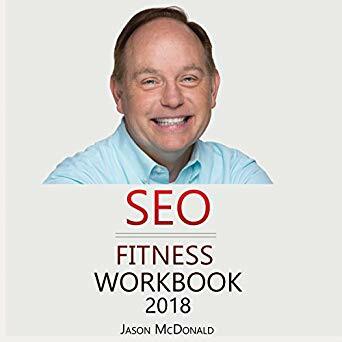 If you’re into web developing or a blogger or already has your own website who wants to rank it and earn more traffic, then you should read this book of Jason McDonald’s SEO Fitness Workbook. You don’t need to be an instant expert on technical terms for you to be able to understand it. This book will explain the step by step process in the most simplest English as possible so that even the beginners can grasp on this topic. It explains SEO in plain English giving practical to-dos and deliverables in each chapter. It’s a workbook, not a book – it’s a do-it-now and get-it-done guide to search engine optimization 2018 rather than a speak mumbo-jumbo and intimidate you into analysis paralysis type of book.